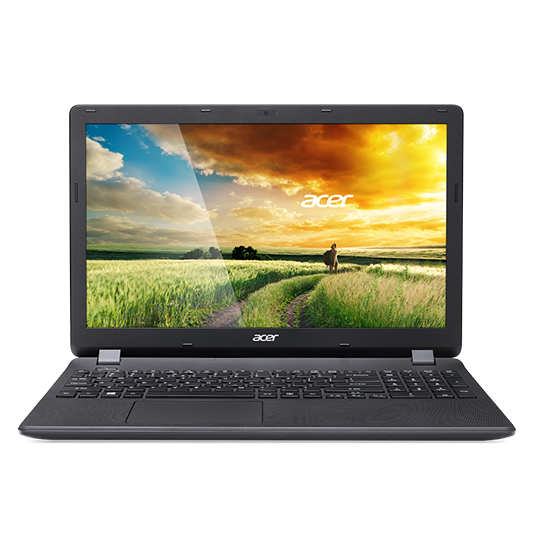 Aspire ES series allows you to work and play at any time to enter the state. the screen for a long time to bring ease eye fatigue. Chiclet Keyboard key way perfect, solid feel, to bring you reliable and fast response experience. * Available date is subject to Microsoft’s official announcement. • 640 x 480 resolution.